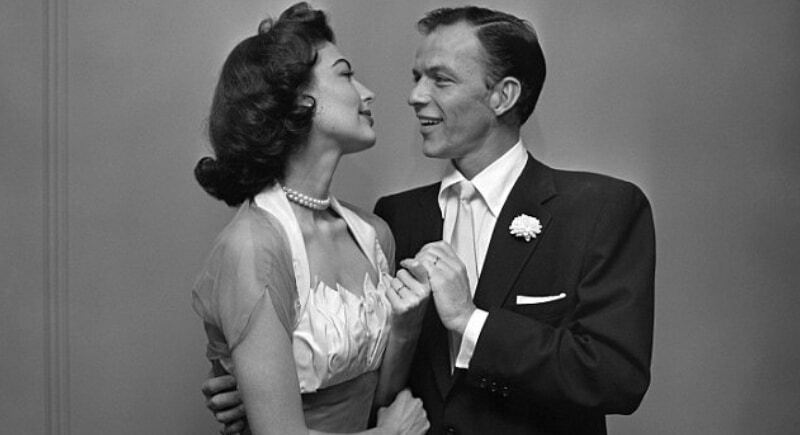 On Valentines Day in 1950, Frank Sinatra admitted to his wife Nancy that he was involved in a passionate love affair with actress Ava Gardner. (Couldn’t he have waited until February 15?) Nancy reportedly locked Sinatra out of the house and called her lawyer. 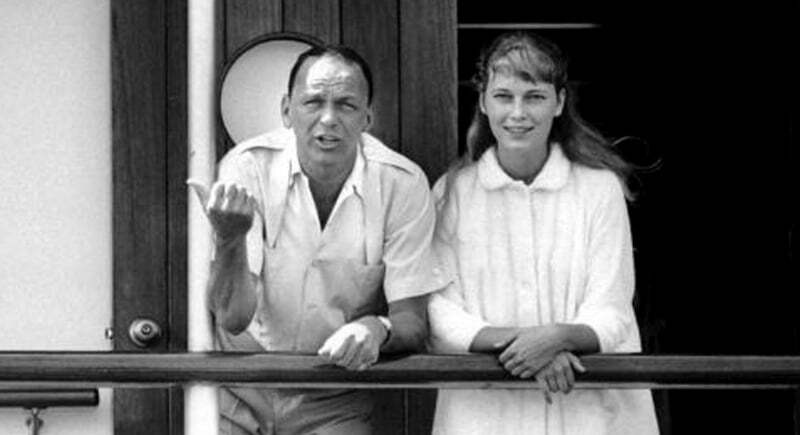 In 1951, Sinatra was divorced and able to marry Gardner. Their marriage was pained with violent outbursts, volatile tempers, and hard drinking. The two eventually divorced in 1957, though it was not pretty. Later on, when Gardner fell on hard times Sinatra was there to loan her $50,000 to help get her back on her feet.